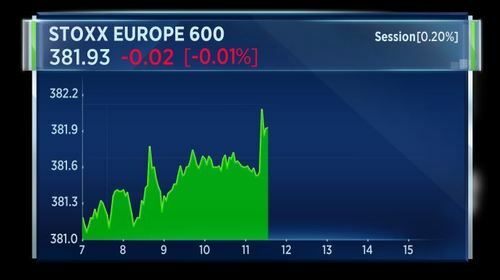 Mark Carney says Brexit will push up inflation. 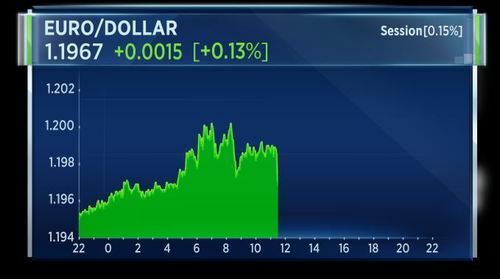 But sterling falls as the BoE governor dials back the hawkish tilt in his IMF speech, saying any interest rate rises would be gradual and limited. 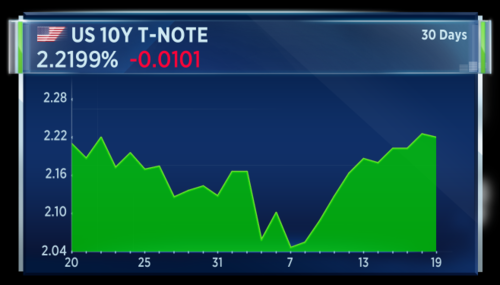 The yield on the US 10 year treasury hits the highest level in a month, boosting financial stocks as the Fed begins its 2 day meeting. Hurricane Maria hits the island of Dominica, becoming the second category five storm to hit the Caribbean this month and prompting US President Trump to declare a state of emergency in Puerto Rico. Game over. Shares in toymakers Mattel and Hasbro tumble, as retailer Toys R Us files for bankruptcy protection. Most major Asian indexes traded in a muted fashion ahead of the U.S. Federal Reserve's September meeting as investors awaited clues from the central bank on future monetary policy. Japan's Nikkei 225 was the exception, rising strongly as markets resumed trade following a public holiday. Exporters, trading houses and retailers notched gains as the dollar held onto overnight gains against the yen. 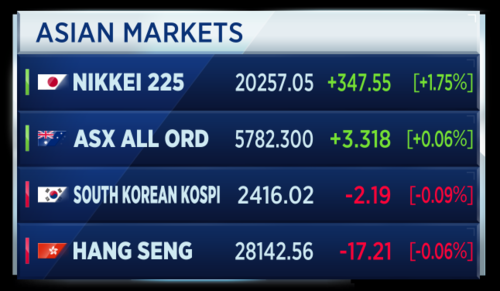 Across the Korean Strait, the Kospi saw tech stocks giving up some gains made in the previous session. Samsung Electronics fell back after rising to a record high on Monday. Down Under, the S&P/ASX 200 advanced despite gold stocks retreating as prices of the yellow metal traded near its lowest level in more than two weeks. 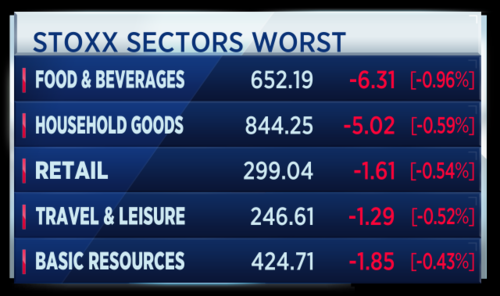 Greater China markets were mixed. The Hang Seng Index slid while gains on the mainland were subdued. Print taken at 6:03 a.m. London time. Bank of England Governor Mark Carney says Britain's decision to leave the European Union will hurt the country's short-term growth prospects and push up inflation. Brexit supporters have criticized his statements, saying that the freedom to forge new trade deals is a big advantage of leaving the bloc. But, speaking at the IMF in Washington, Carney warned that post-Brexit trade agreements will not be offset by new ties with other countries in the short term. Sterling slid from post-Brexit highs, as Carney also argued for an increase in tighter monetary policy conditions, but added that any bank rate hike must happen gradually. 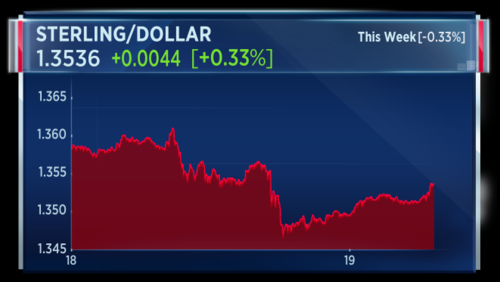 Print taken at 6:09 a.m.
Viraj Patel, FX Strategist at ING says 1.333 to 1.35 for cable is a comfortable range at present. He says the driver for sterling going forward will be Brexit. The U-S Federal Reserve's two-day meeting is set to kick off, with policymakers expected to take further steps to normalize policy and unwind its $4.2 trillion dollar balance sheet. Investors will be searching for clues on the pace of the Fed's interest rate tightening. The Fed is forecasted to keep rates steady this week, with markets pricing in an even chance for the next rate hike in December. Yield on U.S. 10-year paper has hit a month-high as investors awaited the Fed. It was noted the rise was on thin volume however and was prone to a quick reversal. Print taken at 6:17 a.m. London time. Toys R Us is bankrupt. The once-powerful retailer with 17-hundred stores around the world has struggled for years, racking up debt as toy buyers moved online, choosing Amazon and home delivery over taking the kids to the giant, colorful stores with the giraffe mascot. Discounters like Wal-Mart and Target also captured market share from Toys R Us over the years. 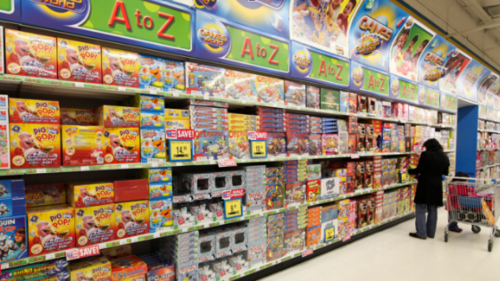 A customer browses the board games section inside a Toys 'R' Us Inc. store. 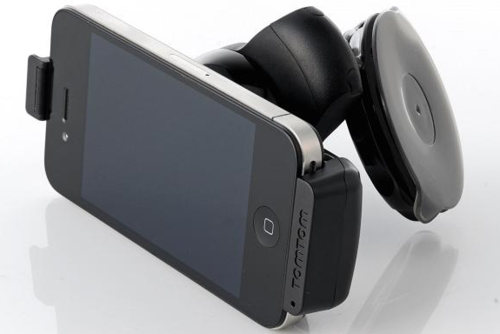 The satellite navigation company TomTom has announced a share buyback of 50 million euros. It represents around 2.3 percent of the company's issued capital. The buyback is at the price of 9.29 euros per share. 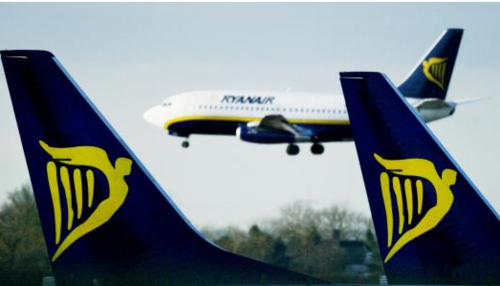 Ryanair CEO Michael O'Leary is apologizing for cancelled flights that are disrupting hundreds of thousands of flyers. He also said the company is ready to pay up to 20 million euros in compensation claims and 5 million euros in lost fares. The Irish carrier cited a shortage of pilots and air traffic control strikes among the causes. Speaking at a news conference, O'Leary also acknowledged that the carrier could be hit by reputational damages. British Prime Minister Theresa May says she will press her U.S. counterpart on a trade challenge by Boeing that could put thousands of Bombardier jobs in Northern Ireland in danger. The U.K. Prime Minister already raised the issue with Donald Trump in a previous call. Steve highlights that Theresa May has a slim majority, achieved only by forming coalition with the DUP party in Northern Ireland. He says this story has several angles. She cannot afford to have jobs at risk in Northern Ireland. It is a big trade story, it's massive for transatlantic relations but it is also a big Brexit story. Who is to say that Donald Trump's method of dealing with North Korea is the right one? Russia and China are physically much closer to Pyongyang and if you had a rogue state with nuclear weapons on your doorstep, you might want to be a bit more careful too. ​Geoff takes a different perspective on what the international community can do to reduce the threat of North Korea's nuclear weapons program. We have seen 40 record highs for the Dow Jones Industrial Average this year. 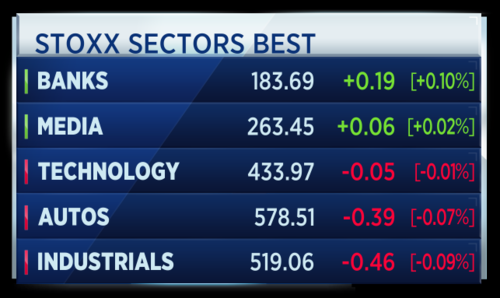 As you can see from the chart, U.S. stocks closed higher on Monday as investors looked ahead to a key Federal Reserve meeting. Wall Street also cheered a big defense industry deal. 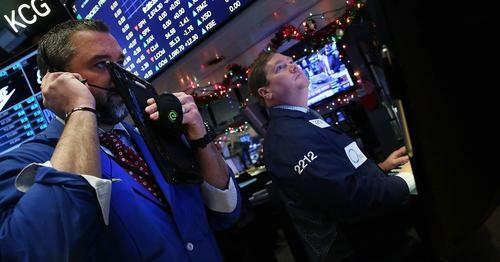 The Dow Jones industrial average gained 63.01 points and posted its fifth straight record close. Boeing and Caterpillar contributed the most to the gains. According to Reuters, the Iraqi oil minister says it is too early to reach any conclusion over extension to supply cuts beyond March 2018. 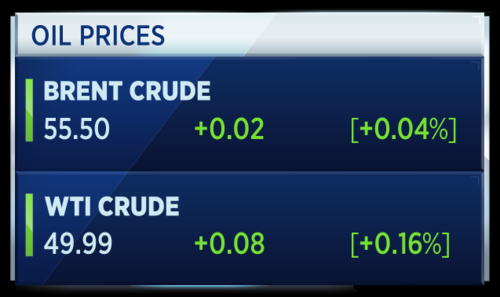 Oil markets have been pushed into balance in session, on one hand supported by a fall in Saudi Arabian crude exports but any rises have been capped by an expected rise in U.S. shale output. Print taken at 7:14 a.m. London time. 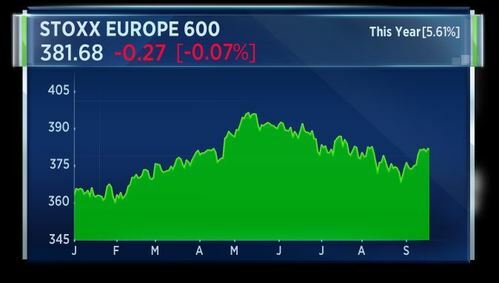 On air, Mark Phelps, CIO of Concentrated Global Equities at Alliance Bernstein says there are some inflationary signs in the U.S.
Additionally, U.S. bond yields have ticked up in recent days and the ten-year yield hit a 30-day high overnight. 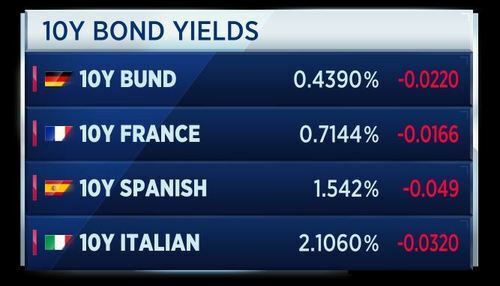 Phelps says these are quite big moves in the bond yields in percentage terms but there's not a lot that would really start to curtail growth, "so the market can stay relatively sanguine" for now. 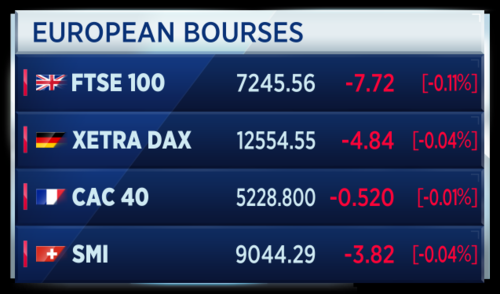 Markets in Europe may just open slightly lower in around 20 minutes time. Print taken at 7:42 a.m. London time. This is what Europe looks like on a country basis. IAG, the owner of British Airways, is reportedly among the bidders for Air Berlin. According to Reuters, it's not clear how much of the insolvent carrier IAG is interested in. A number of companies, including Lufthansa and Easyjet, have confirmed their interest in Air Berlin. BASF has agreed a 1.6 billion euro deal to buy Solvay's polyamide business. Characteristically polyamides (nylons) are very resistant to wear and abrasion, have good mechanical properties even at elevated temperatures, have low permeability to gases and have good chemical resistance. That last bit all from Wikipedia. 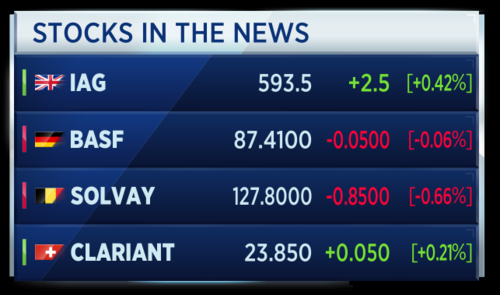 Clariant shares are higher, after activist investor White Tale acquired a 15 percent stake in the company, making it the Swiss chemical maker's largest shareholder. It's maintaining opposition to the proposed merger with Huntsman, claiming the deal would be "detrimental" for shareholders. White Tale urged Clariant to look at alternatives and said it's open to joining the board. Moody's has issued an outlook on autos and says sales in the United States will fall -3.6 percent this year and by -0.6 percent in 2018. The ratings agency says China is also set to cool as a small car tax break comes to an end. Japan's car sales total will grow by 5.6 percent in 2017 while India will grow by 9 percent. A reminder of our headlines as we move away from the open of equity trade in Europe. 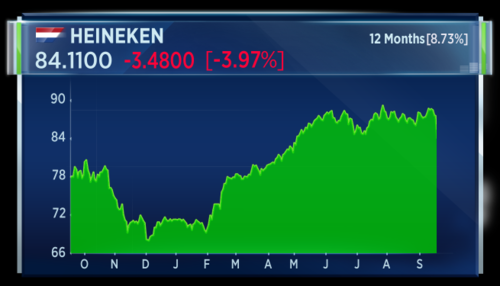 Heineken shares sink after Mexico's FEMSA sells a 5 percent stake in the brewer for 2-and-a-half billion euros. 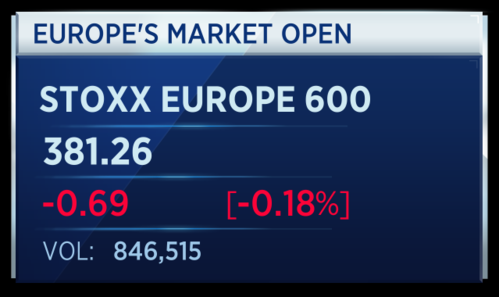 Ocado slumps to the bottom of the Stoxx 600, as the online grocer warns of rising costs, depsite bagging stronger sales in the third quarter. The Norwegian sovereign wealth fund has officially hit $1 trillion. It is the largest sovereign wealth fund in the world. 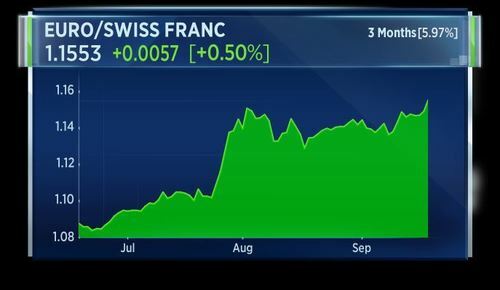 The Norges bank that runs the fund said the rainy-day pot was never expected to grow so large. Norway's fund was set up to invest the revenue arising from oil extraction. It makes sense for industrialized countries to start doing so. 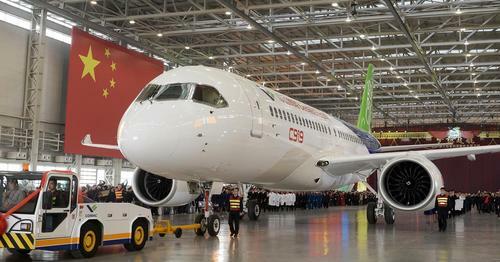 CNBCRolls Royce expects China will soon begin engine manufacturing for jumbo jets, Chairman Ian Davis said. Dominican Prime Minister Roosevelt Skerrit has used Facebook in the early hours of Tuesday morning to describe the “mind-boggling” real-time impact of Hurricane Maria. “We have lost all that money can buy,” he said at around 01:24 a.m. local time on Tuesday. “My greatest fear for the morning is that we will wake to news of serious physical injury and possible deaths as a result of likely landslides triggered by persistent rains,” Skerrit said, shortly after providing details of his own rescue. Heineken is one of the biggest fallers on on the Stoxx 600 today after Femsa announced it had sold 5.24 percent of it's shares. The Mexican bottler and retailer, which sold its brewing business to Heineken in 2010 in exchange for shares received some 2.5 billion euros. Print taken at 9:14 a.m. London time. The Mexican company said it would retain one seat on the board of Heineken Holding. 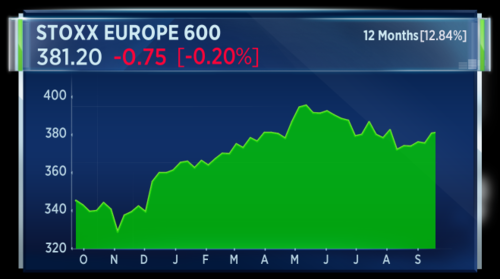 Stocks in Europe are now settled at levels last seen in August. For a full write up on the latest market moves in Europe, click here. The dollar hit an eight-week high against the yen on Tuesday as U.S. central bank policymakers meet to discuss further monetary tightening, with renewed calm over North Korea easing demand for perceived safe havens like the Japanese currency. 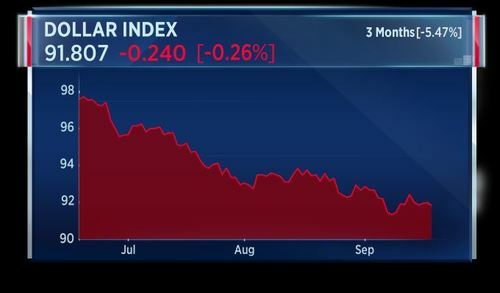 The yen, which gains in times of crisis because Japan is the world's largest creditor nation and benefits from speculation about repatriation of Japanese money from overseas, also slid to a 21-month low against the euro. Germany must not phase out combustion engine cars as Britain is doing, Foreign Minister Sigmar Gabriel said on Tuesday in the wake of an emissions scandal that has damaged the reputation of the country's powerful carmakers. That's according to Reuters. Gabriel, a Social Democrat (SPD), also said the production of batteries for electric cars in Germany is important and needs state support. I am convinced we must not agree on an end to the combustion engine.. we must take steps to strengthen e-mobility but we must not in the process lose sight of the potential of the combustion engine, said Gabriel at an industry event. 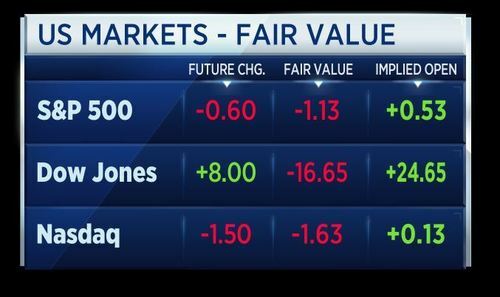 U.S. stock index futures pointed to a mixed open on Tuesday morning as traders awaited a Federal Reserve meeting for further clues on monetary policy. In a report looking for the potential source of the next financial shock, Deutsche Bank strategists Jim Reid, Nick Burns, Sukanto Chanda and Craig Nicol warned that there are "a number of areas of the global financial system that look at extreme levels. This includes valuations in many asset classes, the incredibly unique size of central bank balance sheets, debt levels, multi-century all-time lows in interest rates and even the level of potentially game changing populist political support around the globe. If there is a crisis relatively soon (within the next 2-3 years), it would be hard to look at these variables and say that there was no way of spotting them. ZEW Institute September German Economic Sentiment Index hots 17 points vs 10 in previous month. That's according to Reuters. Kremlin says possible U.S. supplies of lethal weapons to Ukraine won't promote stability in Eastern Ukraine. That's according to Reuters. We expect one more rate hike this year and the Fed to begin to trim its balance sheet sometime in the beginning of next year, as the recent moderation in inflation may have delayed the need for immediate policy action. As such, a firming labour market is not reflected into wage gains and thus not into inflation. FOMC members increasingly acknowledge that low inflation comes more from structural factors such as “technological disruption” than cyclical drivers. In particular, New York Fed president Dudley said that if secular forces are pushing inflation lower, it is possible that the unemployment rate could fall further before it precipitates higher wages and prices. Hurricane Maria, the second major storm to hit the Caribbean this month, crept toward the U.S. Virgin Islands and Puerto Rico on Tuesday after it ripped through the small island nation of Dominica, causing widespread devastation. That's according to Reuters. 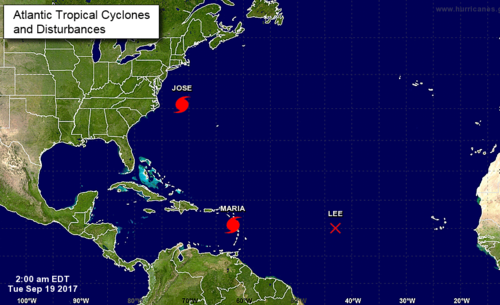 Hurricane Maria, an "extremely dangerous" storm, regained Category 5 strength as it churned about 205 miles (325 km) southeast of St. Croix in the Virgin Islands, with maximum sustained winds of 160 mph (260 km/h), the U.S. National Hurricane Center (NHC) said early on Tuesday. I am honestly not preoccupied with physical damage at this time, because it is devastating ... indeed, mind boggling. My focus now is in rescuing the trapped and securing medical assistance for the injured, he said. 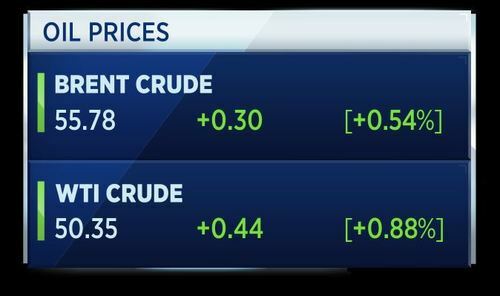 Oil prices traded close to five-month highs on Tuesday after fresh data showed key Middle Eastern producers continued to cut supply in line with an OPEC-led deal aimed at ending a crude glut. A weaker U.S. dollar also lent support to greenback-denominated commodities like oil, traders said. Chinese airlines could need between 60 and 100 of Airbus SE's A380 jets over the next five or so years as passenger traffic grows, the plane maker's China head said on Tuesday, amid rising questions over future demand for the super jumbo. That's according to Reuters. Strong demand in China - if turned into orders - would be a major boost for the A380, the world's biggest jetliner, which has faced sluggish demand as airlines have shifted focus towards a generation of nimbler, more fuel-efficient long-haul planes like the A350 and rival Boeing Co's. Chinese President Xi Jinping and U.S. President Donald Trump spoke about keeping pressure on North Korea with economic sanctions imposed through the United Nations, the White House said in a statement on Monday. That's according to Reuters. The United States and South Korea and separately Russia together with China, carried out military drills in a show of force against North Korea, which has defied U.N. Security Council resolutions to conduct nuclear tests and ballistic missile tests. Trump and Xi spoke on the phone days after Trump and his aides publicly discussed potential military action against North Korea. On Friday, while delivering an address at a military base outside of Washington, Trump said he was "more confident than ever that our options in addressing this threat are both effective and overwhelming." Xi said China and the United States share extensive common interests and have seen sound momentum of exchanges and cooperation in various areas at present, Xinhua said. 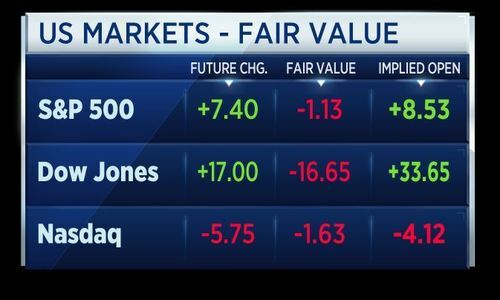 U.S. stock index futures pointed to a mixed open on Tuesday as traders awaited a Federal Reserve meeting for further clues on monetary policy. 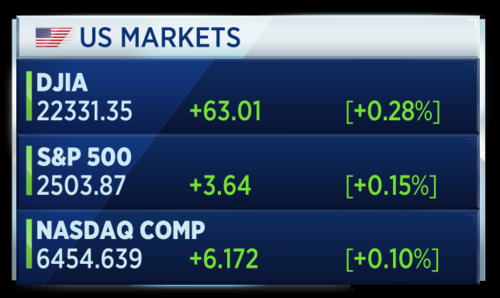 Dow Jones industrial average and S&P 500 futures rose 33 points and 8.53 points, respectively. 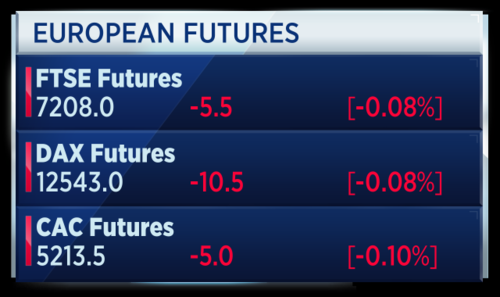 Nasdaq 100 futures declined 4.12 points. ECB policymakers disagree on whether to set firm end-date for bond-buying programme in October. That's according to Reuters citing sources. The report further adds that some ECB rate setters want to be able to extend or expand buys in needed. 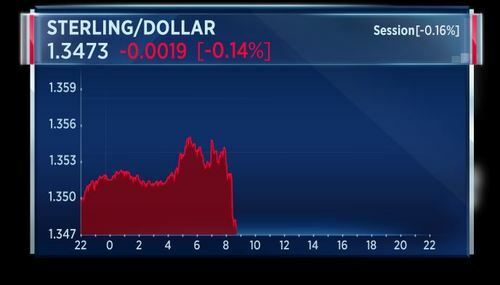 Some elements of ECB decision could be put off until December, according to Reuters citing sources. Euro zone bond yields are falling on a Reuters report that the ECB may try to keep its options open to prolong bond buying again in 2018. 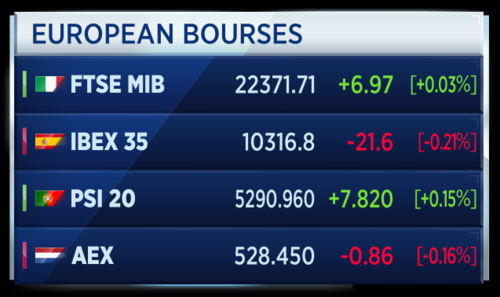 The news has also boosted the Stoxx 600 to pare losses. 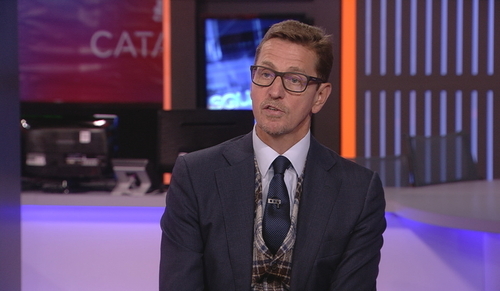 Leaving the European Union will lead to a net loss for the U.K. government's public finances, warns Carl Emmerson, deputy director of the Institute for Fiscal Studies. 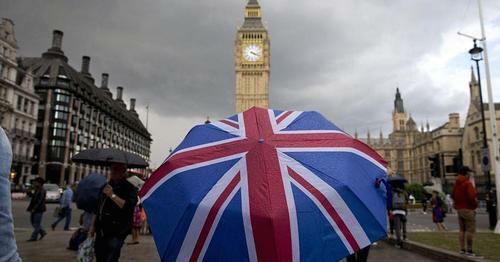 Britain's decision to leave the Europe Union is likely to lead to a net fiscal loss for the government's public finances, says think tank. The NHC warns that the "potentially catastrophic" Hurricane Maria is headed for the Virgin Islands and Puerto Rico, just two weeks after Hurricane Irma devastated the Virgin Islands. Walgreens Boots Alliance announces it's secured regulatory clearance for the purchase of stores and assets from Rite Aid. Walgreens will be buy 1,932 stores and related assets $4.375 billion. The deal will lead to $300 million in annual synergies within four years. The stores will be converted to the Walgreens brand in planned phases over time. The company doesn't see the deal having a significant impact to full year 2018 earnings per share.